SEJ serves its members and the profession with many programs and initiatives. This page highlights some of SEJ's key activities. Also read the mission statements and objectives of SEJ's Diversity Task Force and Freelance Task Force. 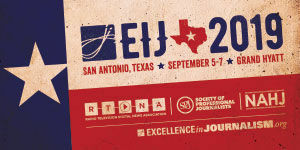 SEJ sponsors its own contest to honor the year's best environmental journalism in newspapers, magazines and newsletters and on television, radio and the Internet. 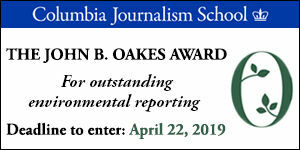 There are also many other awards and grants for reporting on environment-related topics, as well as fellowships and workshops. Climate change: A guide to the information and disinformation. SEJ is committed to supporting diversity in environmental journalism. SEJ's archive of the very best investigative series and special projects on environmental topics, including many prize-winners. SEJ's Fund for Environmental Journalism gifts grants of up to $5,000 to both members and non-members to help underwrite environmental reporting projects and entrepreneurial ventures. Member-to-member help has always been an important part of SEJ's mission to improve environmental journalism, and that's what our mentor program is all about. SEJ's new award, launched in Oct 2015, recognizes students with outstanding potential in environmental journalism. And the program offers members the chance to directly advance SEJ’s mission with university and college officials. 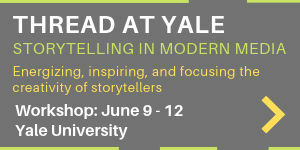 Deadline is May 1 annually. SEJ also holds numerous regional conferences and other events to help its more than 1,500 members polish their craft and get important background on current environmental issues. SEJ posts news about young journalists, and opportunities for aspiring youth.